I don't know about you, but here at AP, we're huge fans of Google Photos. Ryne routinely calls it "Google's best product to date," and everyone on the team loves using it. Of course, it's not perfect, but it's a very good product overall and it feels like it's been a lot longer than three years since Photos made its debut. 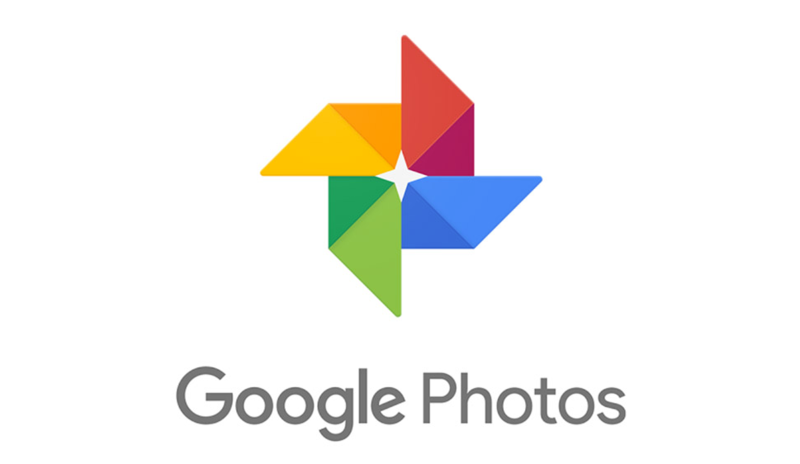 David Lieb is Google Photos' product lead. Prior to Google Photos, image storage could get pretty janky. Sure, there were automatic photo backup services you could use from your phone, but they weren't well-integrated with your gallery and your phone in general. Photos has provided millions of people with free high-quality photo/video storage (or even original quality if you have a Pixel), relieving the anxiety of seeing "low storage" warnings. It's worth noting that this three-year mark is from when Photos was introduced under its current "Google Photos" moniker; Google+ Photos did exist before, but didn't exactly take off. Photos is now the only gallery app on many phones, making viewing media files stored both locally and in the cloud seamless. It's also made sharing images/folders a lot easier. Some of our favorite features of the service include face grouping, object identification for search, dog and cat identification/grouping, and of course, the unlimited backup. If we had to request something, though, a separate folder for screenshots would be pretty nice to have. Here's hoping that Photos sees many more years of success and continues to improve.